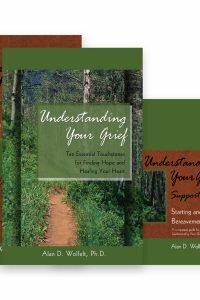 When we are experiencing profound feelings of grief and loss after the suicide death of someone we love, we need the support and compassion of our fellow human beings. 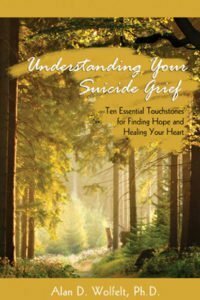 Suicide grief support groups provide an opportunity for this very healing kind fo support. 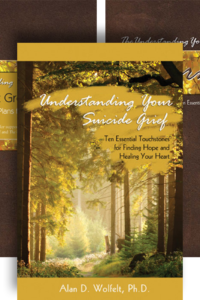 This book is for those who want to facilitate an effective suicide grief support group. 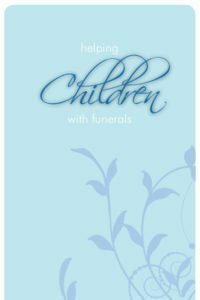 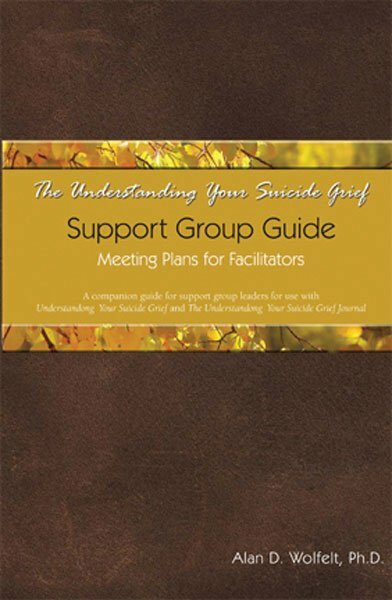 It includes 12 meeting plans that interface with Understanding Your Suicide Grief and the Understanding Your Suicide Grief Journal. 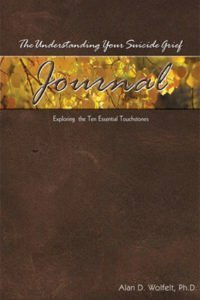 Click here to download the Certificate of Completion for your support group participants!